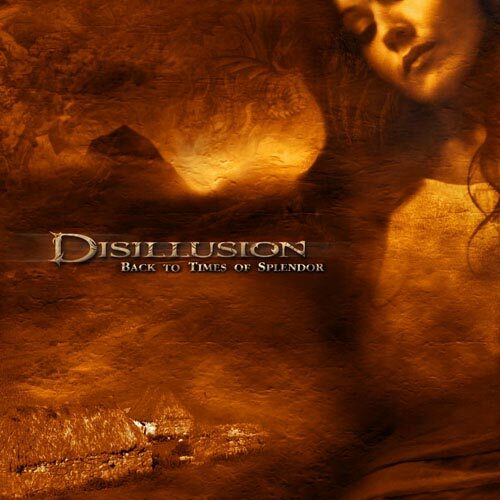 The Disillusion full length debut took about 3 years to come to light. It is hard to say, what exactly BTTOS is. Most likely it is big cinema inside the mind, in widescreen and cinemascope. The music flows through picturesque landscapes, sometimes roaring powerfully through bizarre canyons, sometimes clashing with massive boulders, sometimes flowing through epic valleys of green. ‘ … Doch wie beschreibt man jemanden einen Traum? Was erzaehlt man ueber die ueberwaeltigenden Gefuehle die einen ueberkommen, wenn man sich auf diese vertonte Offenbarung einlaesst? Ich weiss es nicht.